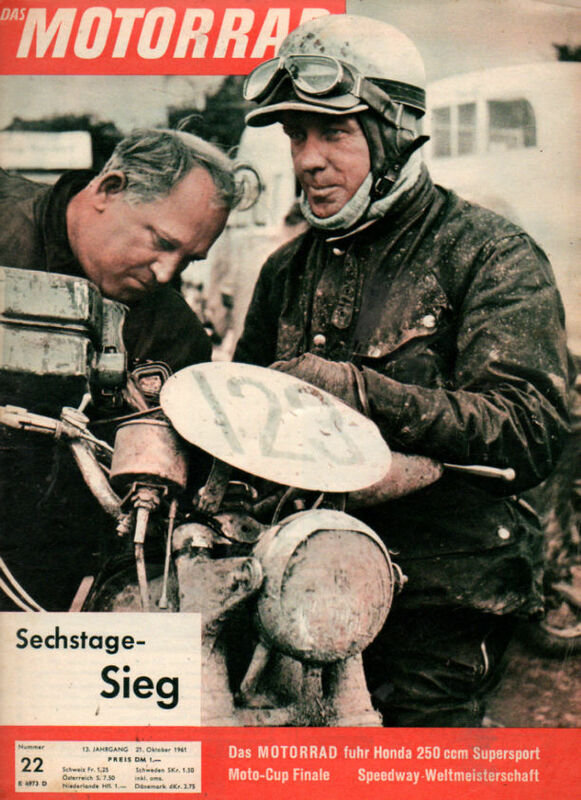 I was pleased to discover a copy of Das Motorrad covering the ISDT of 1961 in Wales. 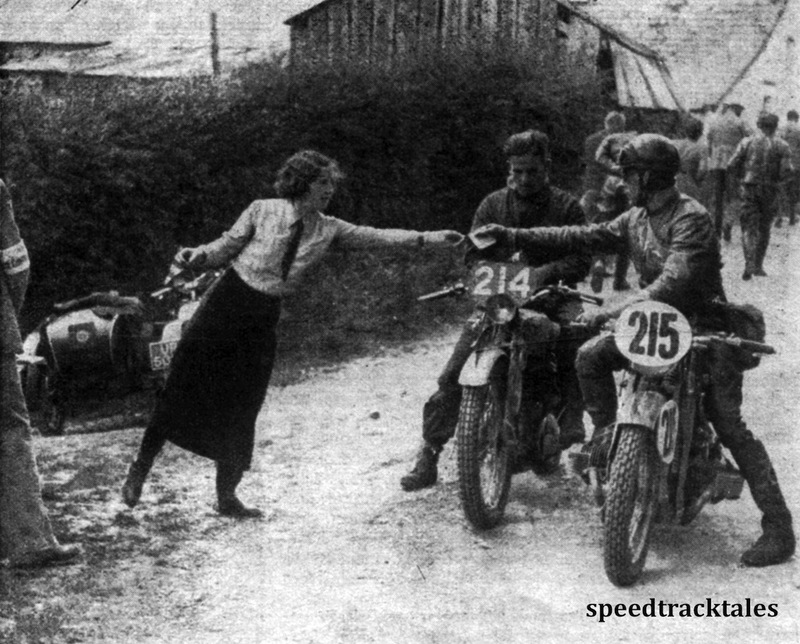 As much as I am a fan of the quality British Bike Magazines of the period ‘the Motor Cycle‘ and ‘Motor Cycling‘ both of which provided quality detailed reporting and opinion on the events with good journalists. I have also found ‘Das Motorrad‘, even despite my non existent German language skills, provides a superior standard of Quality in a magazine whilst is surprisingly devoid of much of the advertising and classified that fills so much of the English magazines. I’m going to try to get the article translated and made available via our Issuu library but for now here are the images of the article with their German captions, and my comments in English as appropriate.. many of these images will not have been seen in Britain before. ‘Need a job done go find a busy man’ so the old maxim goes and like rust we never find time to sleep at Speedtracktales. 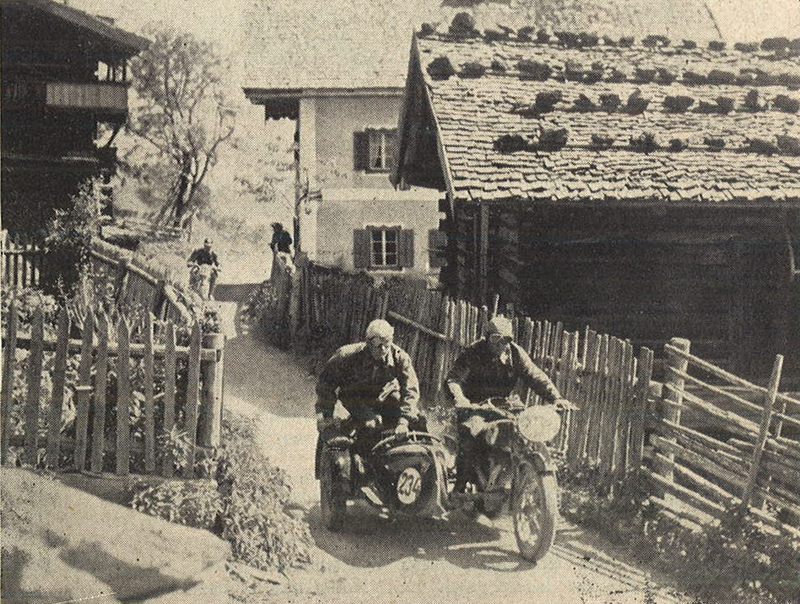 Just before Xmas as the project of mapping the routes began an original copy of the German Motorcycle Magazine ‘Das Motorrad’ was obtained for the 24th July 1937 which covered the 19th edition of the event held in Wales. Working on it was put on hold until now and whilst we negotiate / await a translation of the article to extend the available knowledge of the 1937 ISDT I have posted the images with the original captions in German, on the basis I have sadly not got the faintest clue what they may be saying. However I have tried my best second guess in the text underneath. it is likely this may be one of the first times these images have been seen in the UK since 1937. At a checkpoint with #214 HD Cartwright 348cc BSA who finished with a gold medal and #215 NSKK entered E Schaeffer on a 493cc Zündapp of the German ‘A’ Vase team that came 3rd in the Silver Vase competition and who also finished with a Gold Medal hands his time card to a checkpoint official.